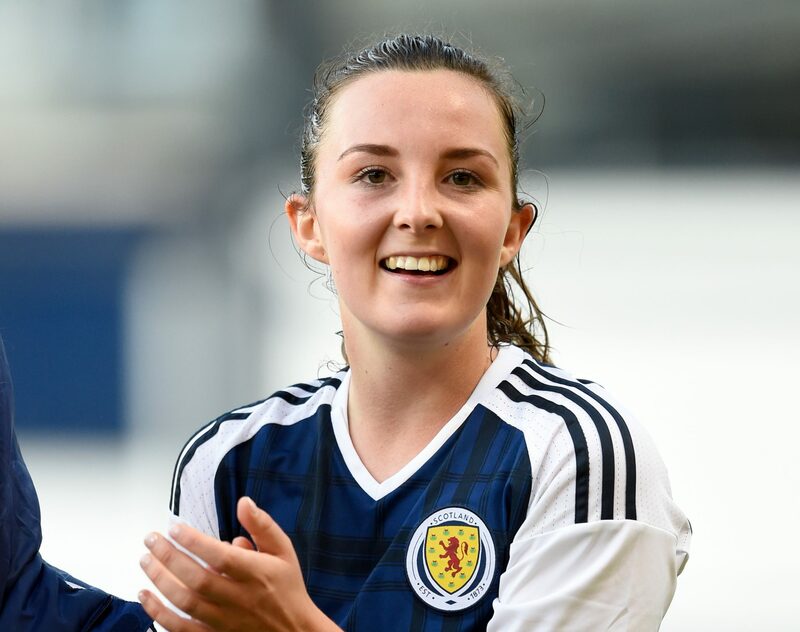 Five England internationals and one from Scotland are among those in contention for the 2017 Women’s World XI, following a players’ poll organized by FIFPro. 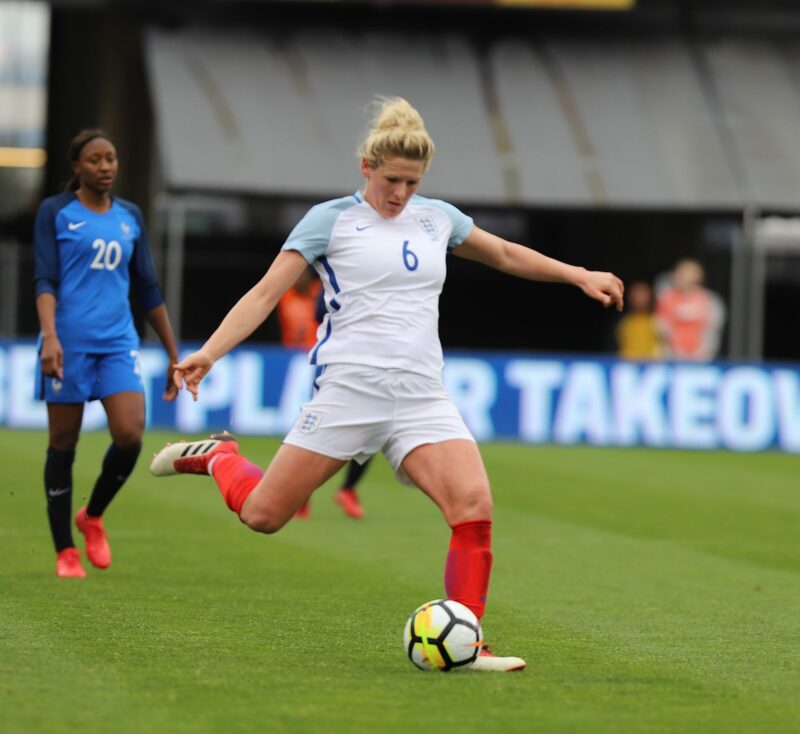 The Lionesses’ Millie Bright, Lucy Bronze, Karen Carney, Steph Houghton and Jodie Taylor, plus Scotland’s Caroline Weir, made the list off 55 players. Six Netherlands players made the cut, Lieke Martens is the most prominent of these Dutch players, as the Barcelona forward was named both European and World player of the year by respectively UEFA and FIFA. Five of her Dutch teammates also have a chance of breaking into the 2017 Women’s World XI: Anouk Dekker, Daniëlle van de Donk, Jackie Groenen, Vivianne Miedema and Shanice van de Sanden. More than 4,100 female players acting at the highest level in 45 countries worldwide voted for this year’s World XI. It is the third time that FIFPro organizes this unique poll, which invites female top footballers to select one goalkeeper, four defenders, three midfielders and three attackers. The 5 goalkeepers, 20 defenders, 15 midfielders and 15 attackers who received most votes appear on the list 55 of players. This list includes eight women who were voted in the 2016 World XI: Nilla Fischer, Wendie Renard, Dzsenifer Marozsan, Carli Lloyd, Marta, Alex Morgan, Ada Hegerberg and Eugenie Le Sommer. FIFPro will announce the eleven players who are voted in the 2017 Women’s World XI next Thursday, March 8th, which is also International Women’s Day. Three members of the 2016 World XI did not make it to the list of 55: goalkeeper Hope Solo (USA) and defenders Leonie Maier (Germany) and Ali Krieger (USA). Although as many as 29 players make their first appearance on the shortlist, three players were voted on both the 2015 and 2016 Women’s World XI: Carli Lloyd, Eugenie Le Sommer and Wendie Renard. The 55 players have 23 different nationalities, led by the Dutch, then England, France, Germany and Spain, while the USA contingent has been cut from nine to just two. Of the 23 clubs represented (mostly Lyon, Wolfsburg, Barcelona and PSG) they ply their trade in nine countries, predominantly through the French and German Leagues.